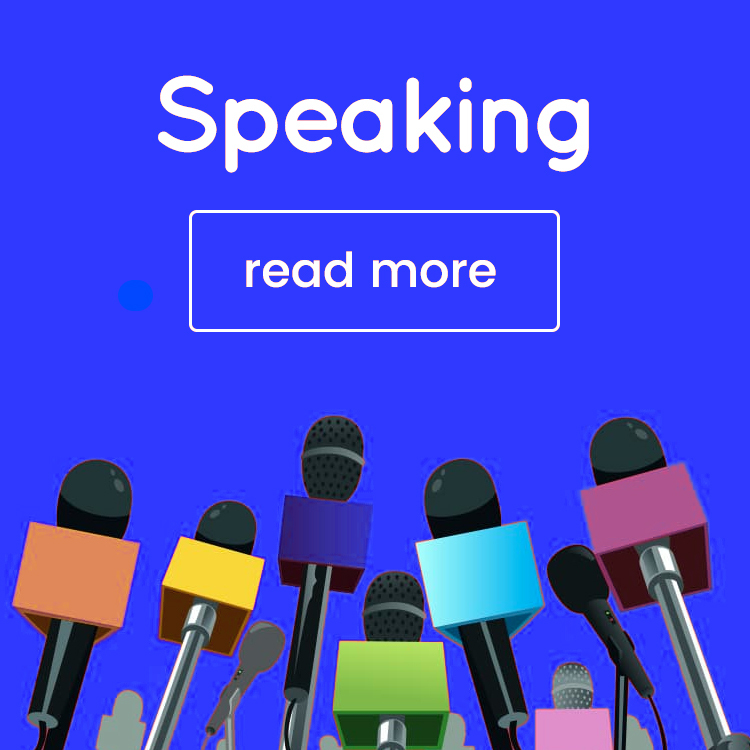 As a business, especially one with an online presence, you need multiple tools and software to help manage all of the different areas of your business, from task and staff management to online calendars and CRM tools. This can get very costly, confusing, and time-consuming very fast. 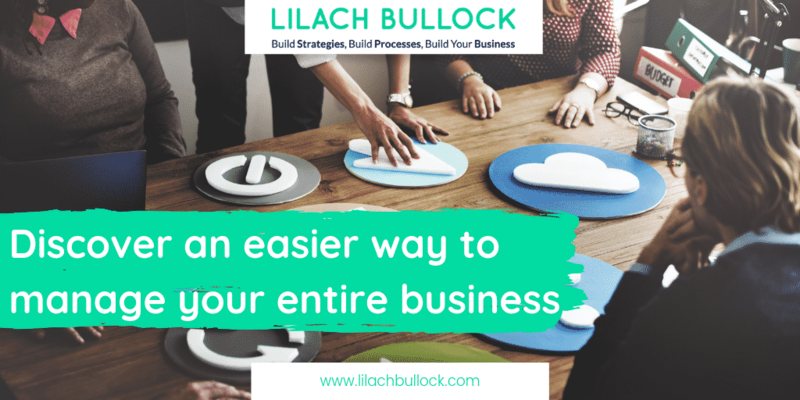 In this blog post, I’m going to show you how to manage your entire business with one tool. Business essentials: what are the main tools you need to manage your business? Every business is different and has its own particular set of needs depending on the industry they’re in. 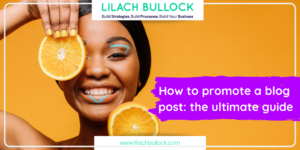 Those are quite a few different tools – and that’s even getting into all of the marketing tools that you might need to promote your business. 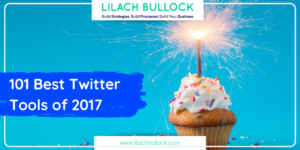 So, how can you easily manage all of your business without having to create a plethora of accounts on numerous tools and apps? Lately, I’ve had the opportunity to try out Grow In Cloud, a business management tool that actually has most, if not all, the features you could possibly need to manage your business. So as you can imagine…that got me very excited to explore everything and I want to share my findings with you. So as you can see…those are a lot of tools included in one single tool. How does it work? This is a completely free feature, but if you’d rather add this to your own website you definitely have the option. 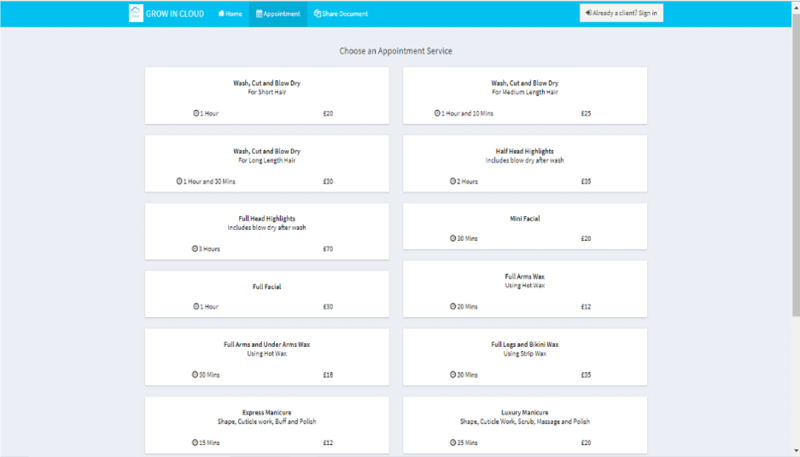 As you can see above, you have numerous useful options to fill in when you add a service. Add its name and the code for admin purposes, write a description of the service and specify its duration, if necessary. 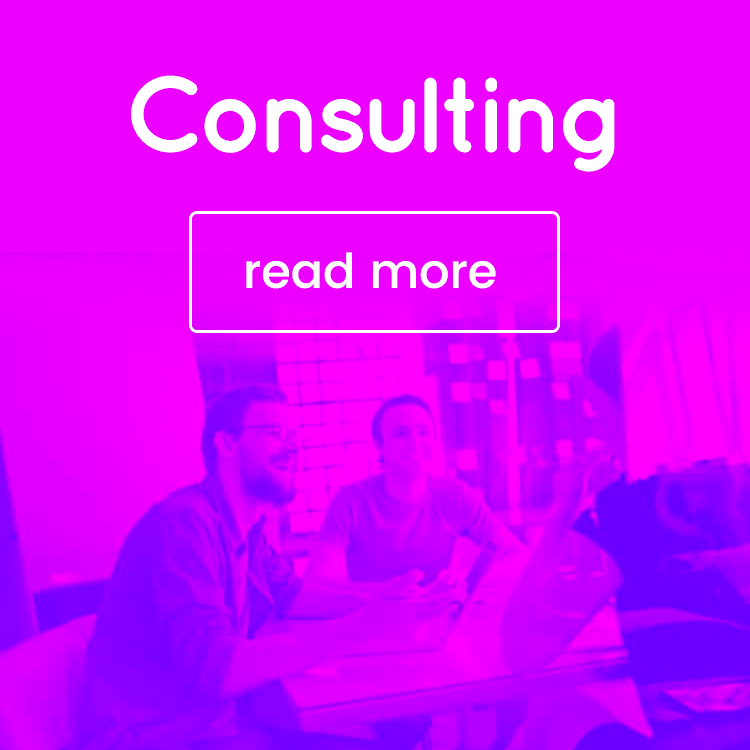 Plus, you can add the member of your staff who handles this particular service, add an image, and set the pricing in the currency you prefer (and even include the appropriate VAT rate). They’ll be able to see what the service is, who will perform it (if relevant), how long it will last and how much it will cost them. Both PayPal and Stripe work. It’s also worth noting that the system will recognize repeat customers and so will fill out any stored information to speed things up for your client. 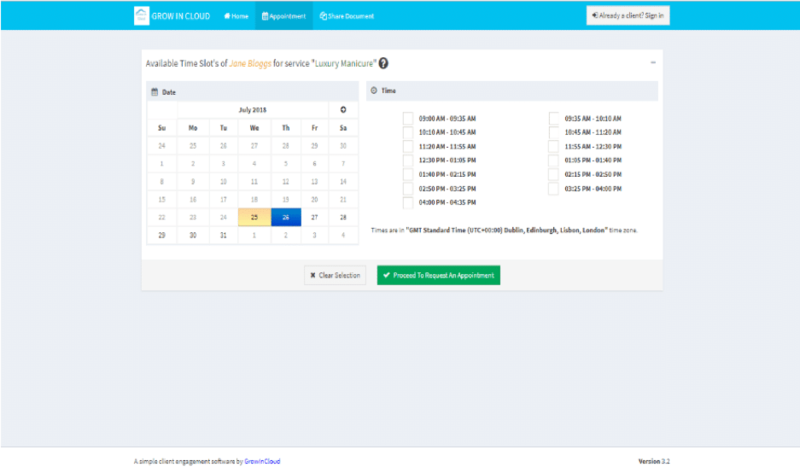 You can add a contact from your contact list, add a subject of discussion, select a service, set the meetings times, and establish the appointment type (by call, Skype, or in person). 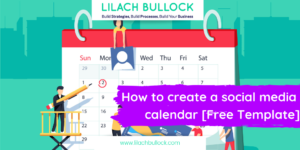 It’s also worth noting that you can use this calendar for all of your business needs because you can sync it with any major calendars: Google Calendar, Microsoft Calendar, and Apple Calendar. 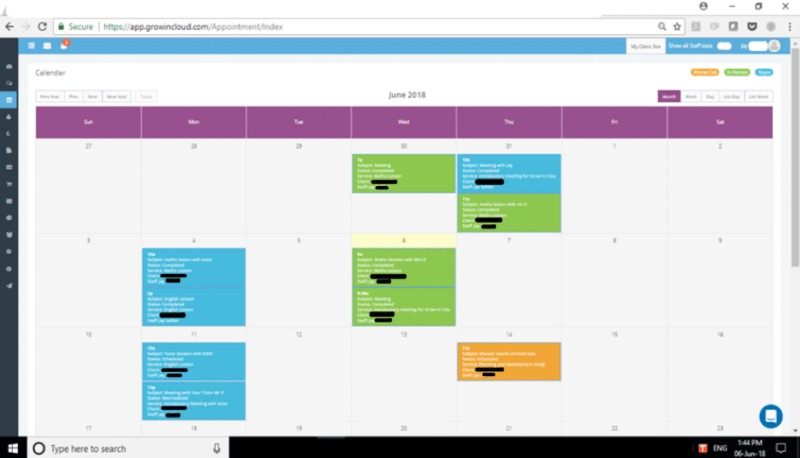 Everyone on your staff will have access to their calendar so they can clearly see what appointments they have coming up and set up reminders if they need them. 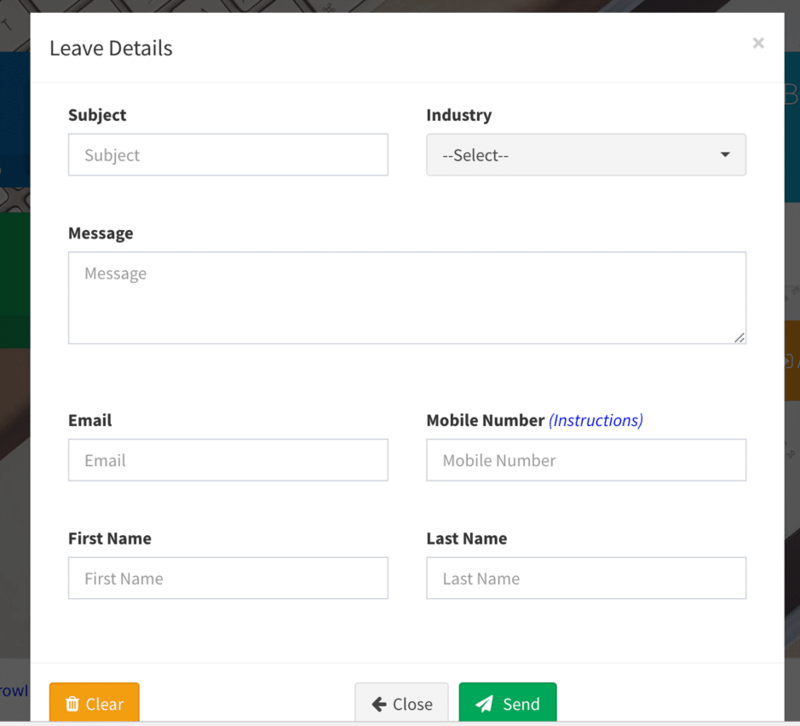 Also built-in is a CRM tool where you can easily add all of your contacts, including any relevant information about them, such as their contact details, names, their source, and their status. Or you can import multiple contacts at a time using either your Google account or a .csv file. In your Grow In Cloud account, you have access to a separate tab where you can manage all of your files. 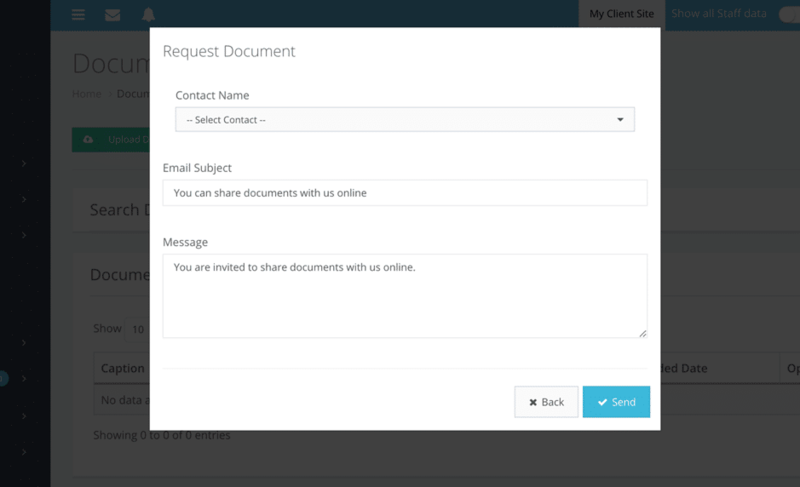 As you might remember from earlier, clients and website visitors can easily upload and share documents with you either using the free client website or the live widget. Just select the contact you want and write an email to send them to get that document in your library. Invoices and payments are – more often than not – a pain to handle. From remembering to send an invoice on time to making sure you’re paid, the whole process is a bit of a headache. 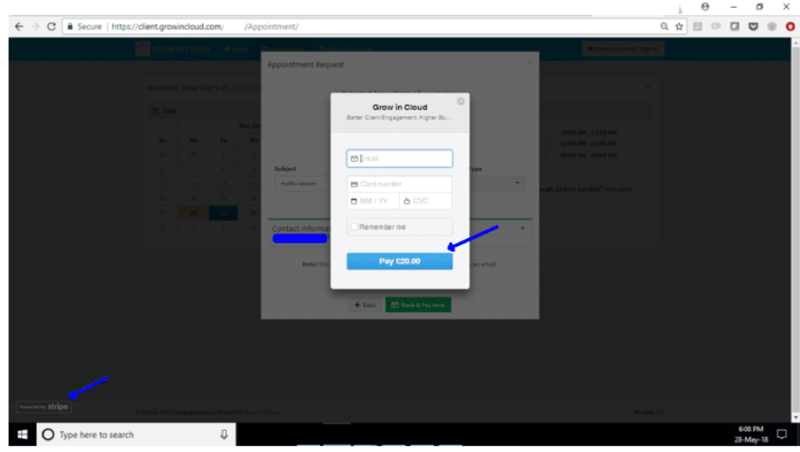 And you can enable the Pay Button to let people pay you online more quickly – they get the invoice, see the payment option, and they can just pay so much faster. All of your invoices will be stored in your account so that you have a complete list readily available whenever you or your accountant need them – your accountant will definitely love you for being so organised and on-the-ball with invoicing. I love task management tools and I always get excited when I try out a new one. 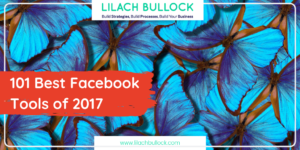 That’s because I have so many different tasks on any given day – both small and big – that I get overwhelmed very easily. And I have to say – I’m very impressed with this task management tool (which is built-in to your Grow In Cloud dashboard). I really love this priority level feature because once you set your tasks and check your calendar to see what you need to do, you can filter results to only see tasks of a certain priority level. If you have a lot of tasks to do this is a great way to focus on the tasks that matter most to you. You know me – I love analytics and data. 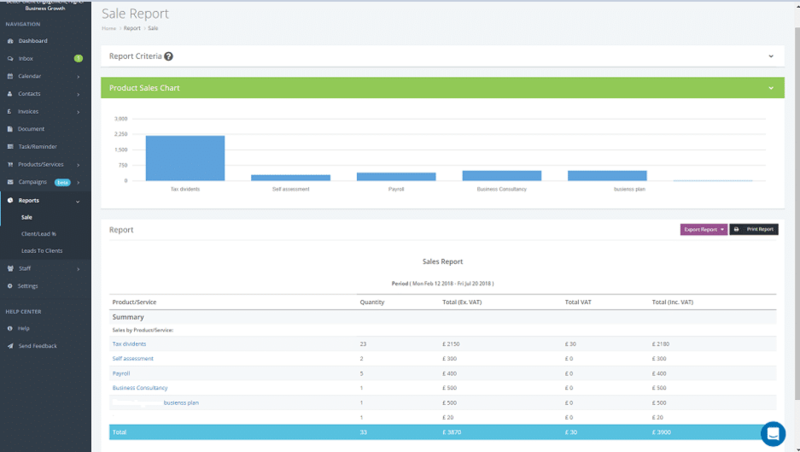 And Grow In Cloud offers some very interesting and useful reports. 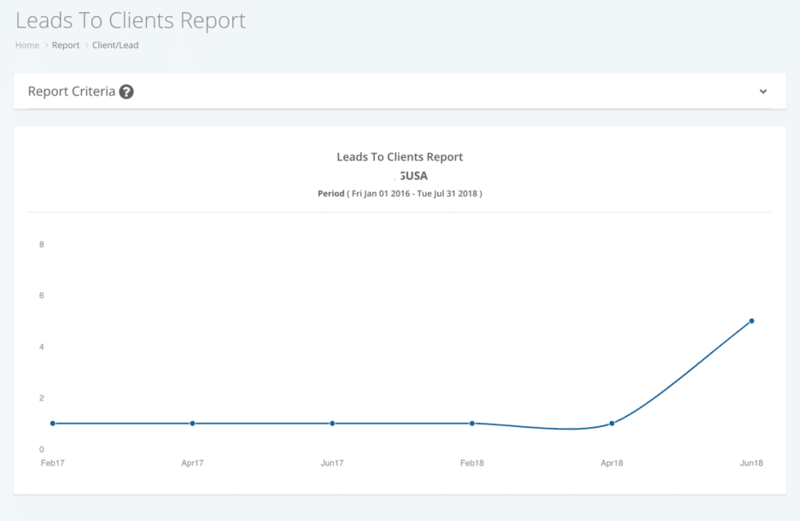 But my favourite reports are the client/lead percentage report and the lead to clients report as they’re very useful for evaluating the state of your business. You can select the dates you prefer and easily export or print your reports for safekeeping, for presentation, or for clients or investors. 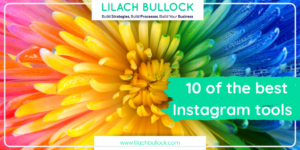 This is truly an all-in-one business management tool – there are a lot more notable features but it would take a very long article to go through them all. Still, I do want to mention a few other cool features. Like for example staff management; you can add all of your staff members to the system to keep track of them, but what’s even better is that there’s a built-in chat so you can also keep all of your conversations in one place. 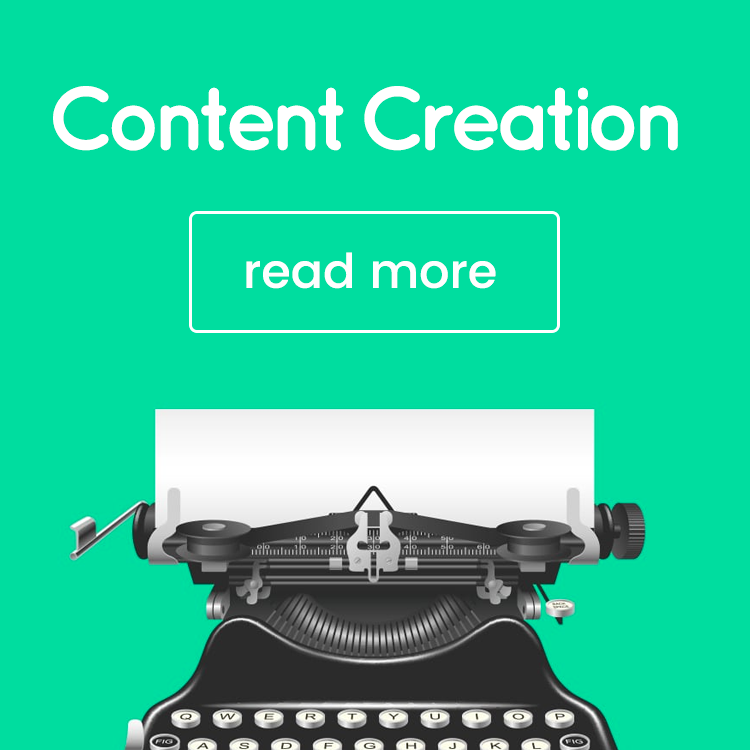 Another very interesting feature is Campaigns – it’s currently in beta and allows you to create one of two types of campaigns: email and SMS campaigns. There are a lot of so-called all-in-one tools but I have to say I’m often disappointed in the number of features – most cases, they could use some more to completely make it an all-in-one service. 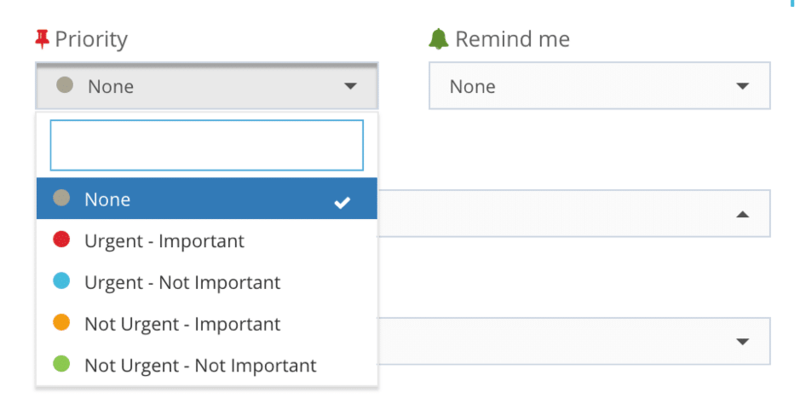 However, that’s definitely not the case with Grow In Cloud; not only do they have all of these amazing (and must-have) business management features but they’ve even added some awesome extras, like the campaign creator and manager.